Fancy a quirky addition to your wedding? Decorated with gorgeously elegant pale green wallpaper and 2 cut out frames. 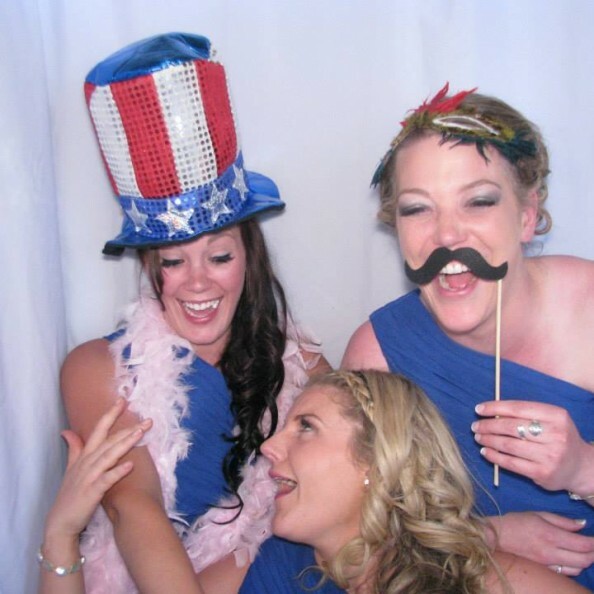 Your guests can pose with crazy dress up props and signs, so you have pictures to remember the night even if they don’t! Our favorite thing about this wall is its versatility. It works wonders as a standalone piece, and looks brilliant in any venue, because the tasteful wallpaper it never looks out of place. It is also brilliant as a backdrop, allowing you to set an elaborate scene, with or without our help. Add in a vintage arm chair and a telephone table, or even a chest of draws and you have a complete set for your guest to stage and create some brilliant photos, for you to have a giggle at for years to come. Personalize it with items from home, a framed photo of your dog, a comfy footstool and your favorite plant if you like! The photo wall measures 7ft high and 5ft wide so is compact and a great, fun alternative to a bulky photo booth. Please note if you use your chosen supply in under 3 hours the photo wall and props will remain for the duration of the 3 hours. To hire this brilliant Photo Wall simply get in touch with us here.